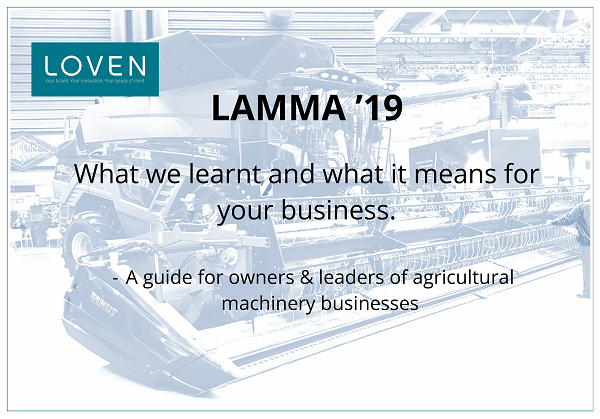 Tim Fray from this firm was a judge at the LAMMA ’19 show at the NEC in January. We thought you might be interested to hear about what’s new, so we’ve put together a Special Report with his observations. We hope you will find it of interest. Please click on the image below to download your copy.